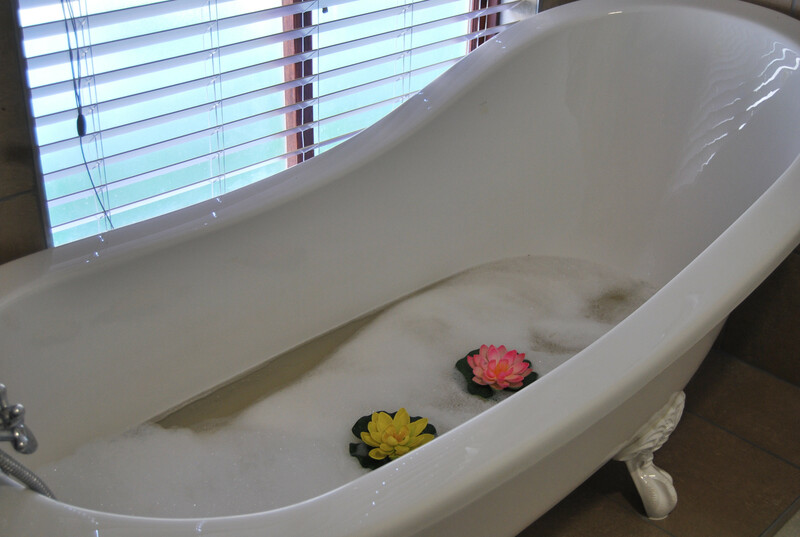 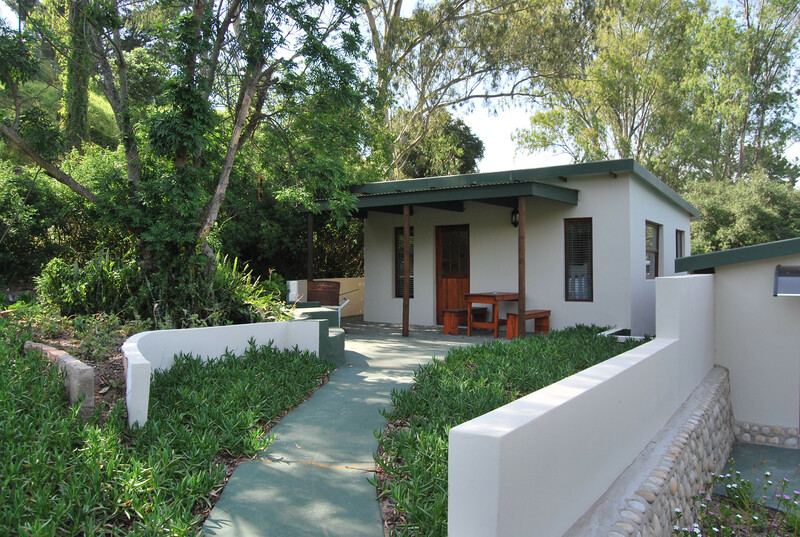 Looking for the best place to stay in the Garden Route where you can relax and enjoy being in nature with indigenous forests, river frontage surrounded by the sound of birds, bathing in spring water? 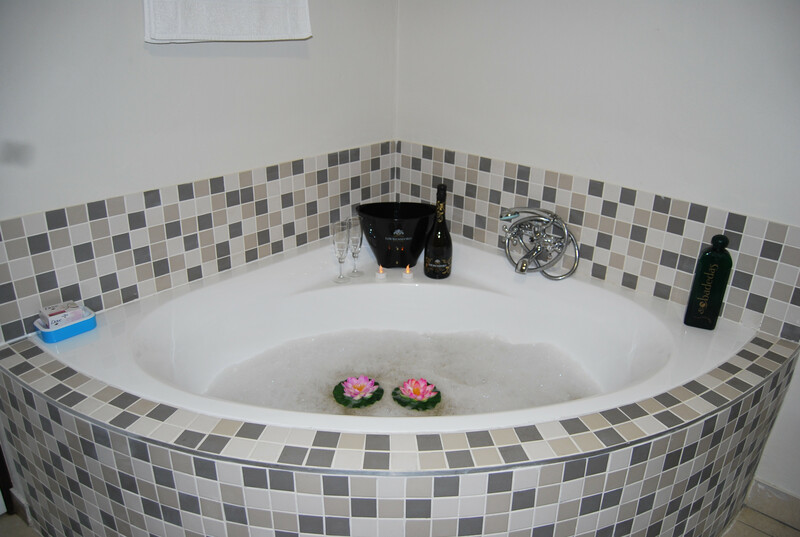 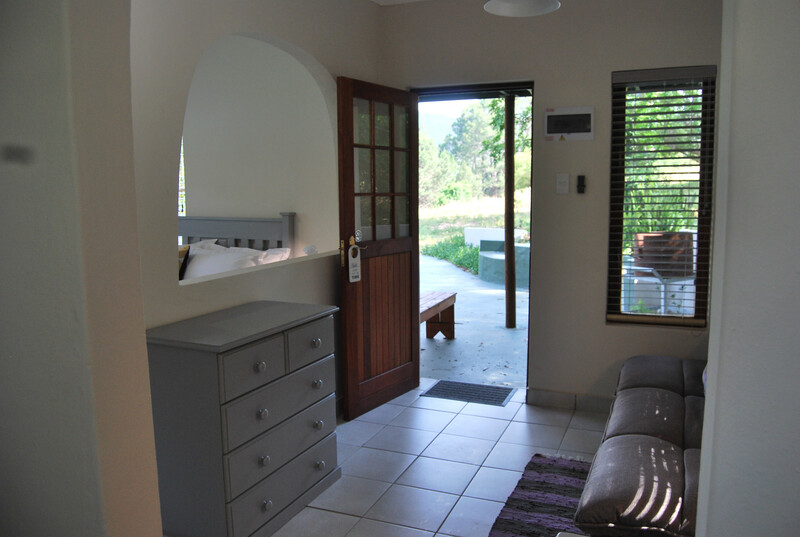 Look no further ... Eastbrook River Lodge is the place to be! 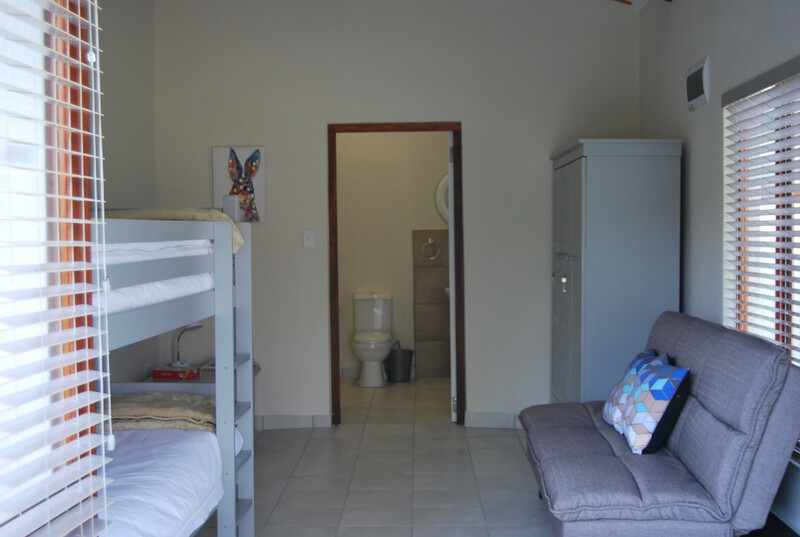 Self catering 2/4/5 sleepers with fully equipped kitchenettes with either a double, queen, twin, bunk beds and sleeper couches. 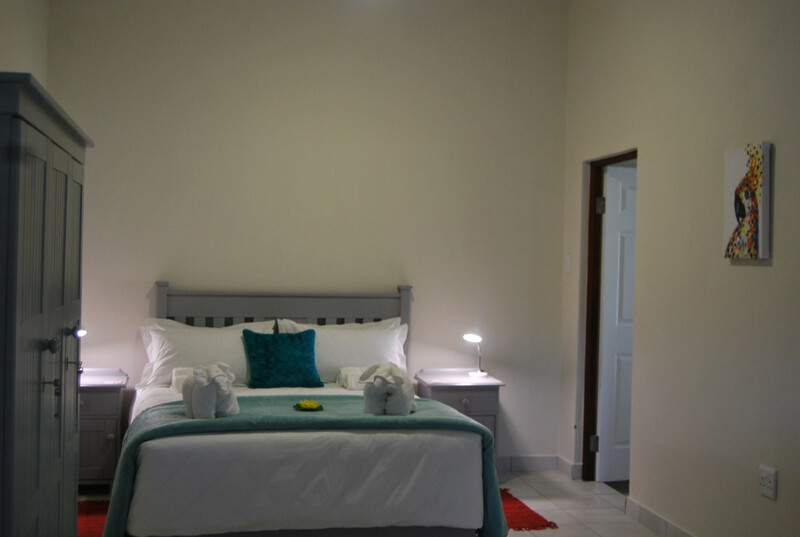 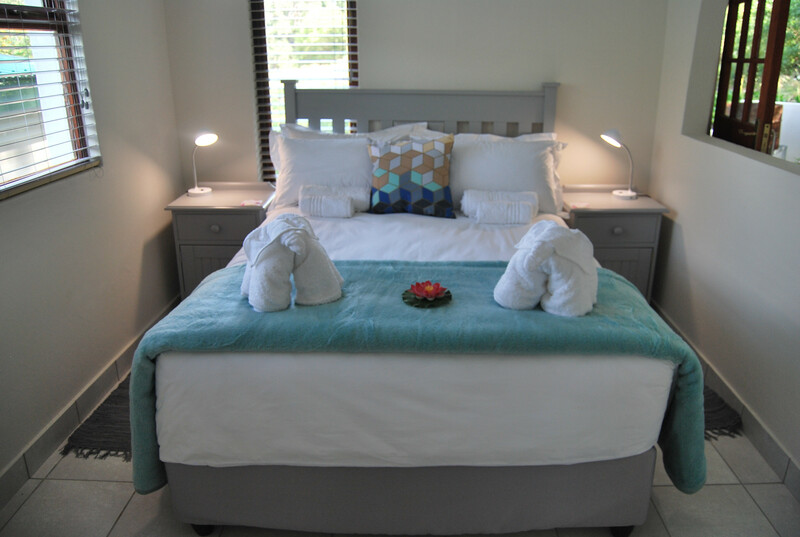 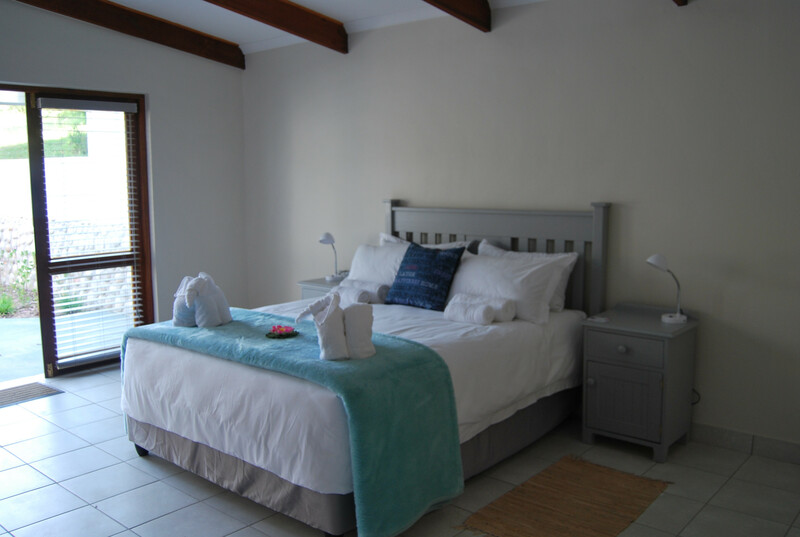 Percale bedding and good quality towels are provided. 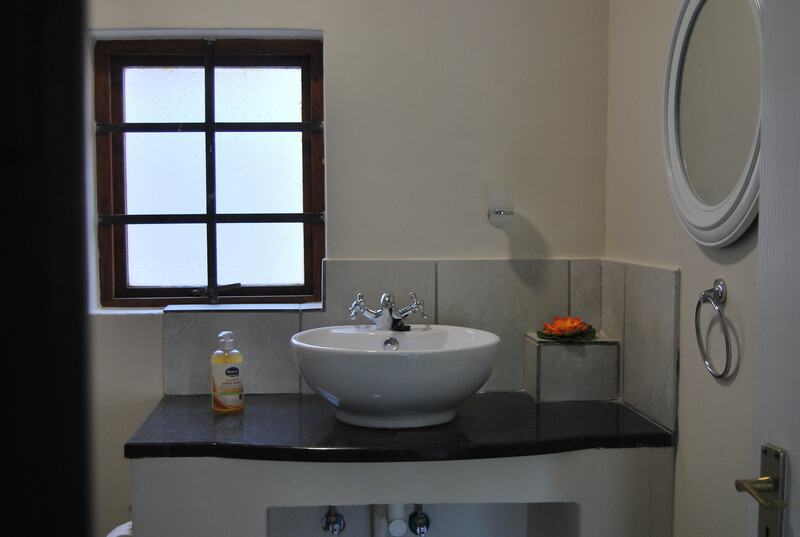 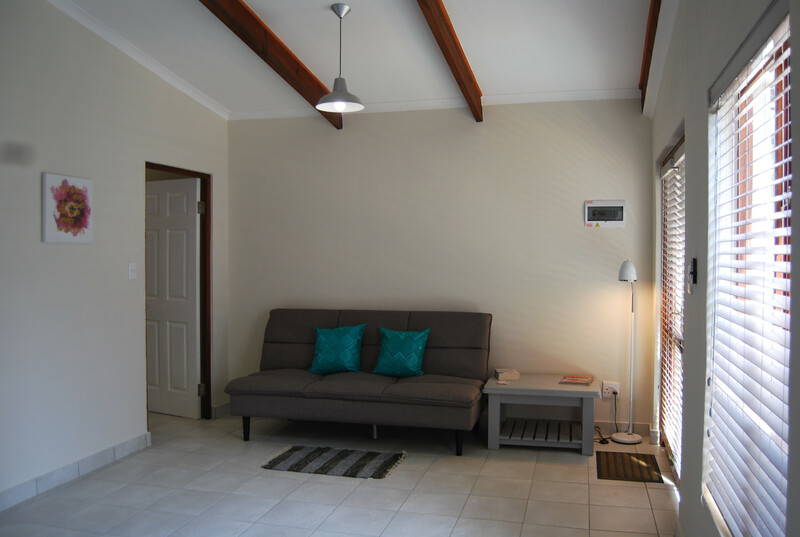 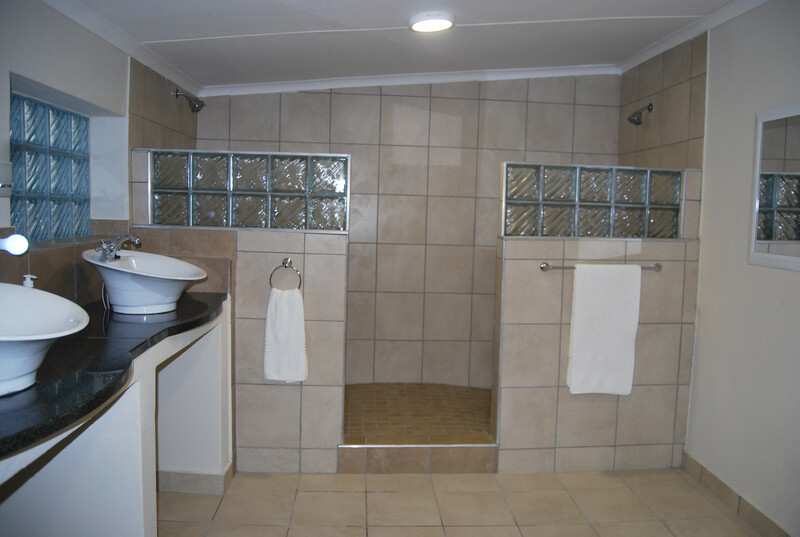 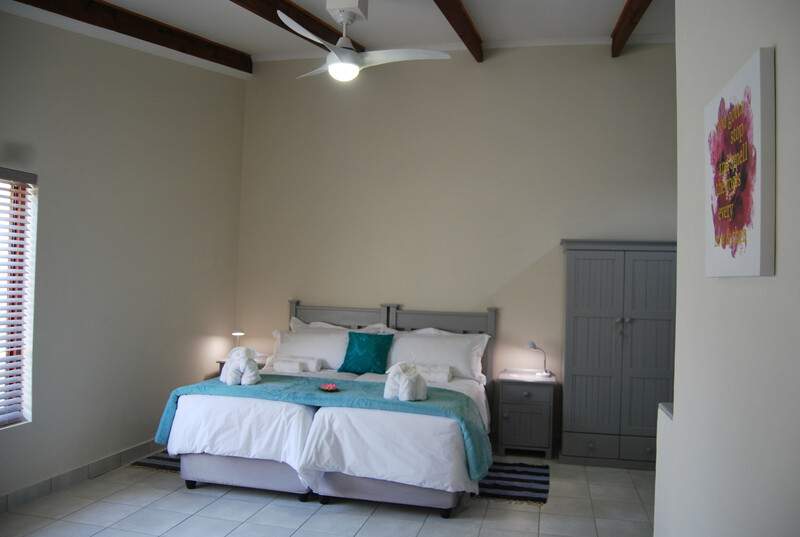 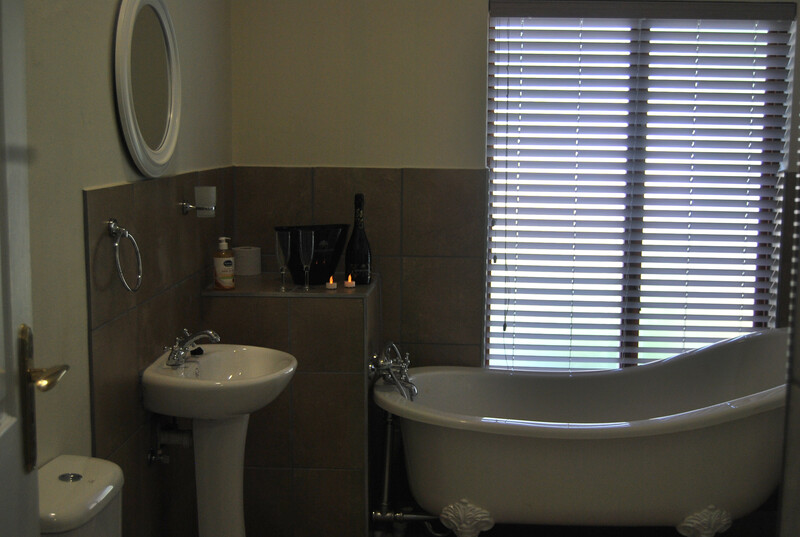 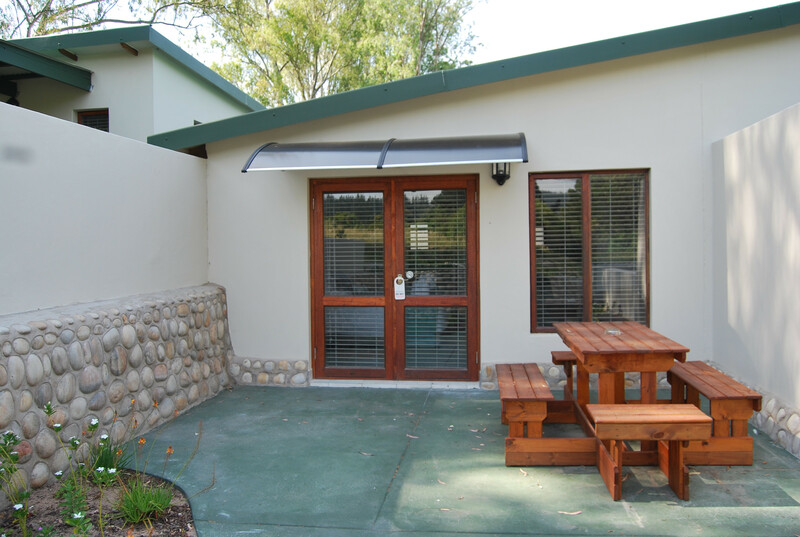 All cottages have their own braai facilities and there is a communal braai area available. 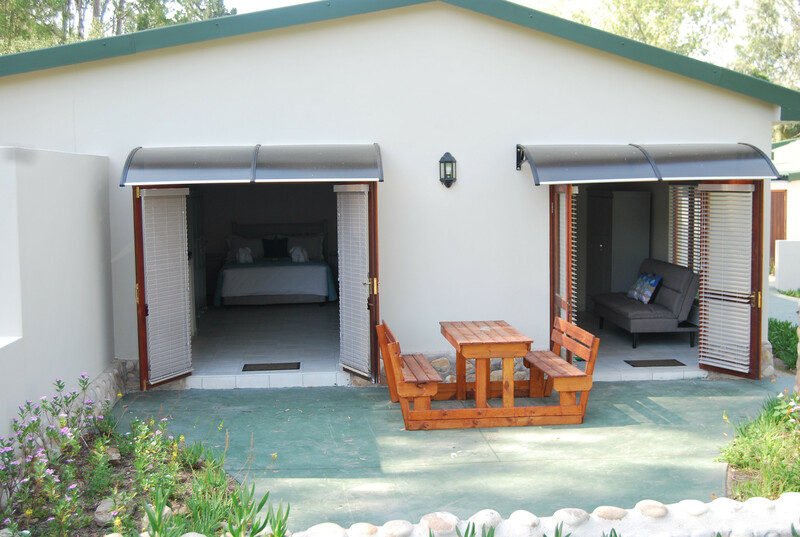 Lots of outdoor activities available like fishing, canoeing, swimming, cycling, bird watching, forest walks etc.